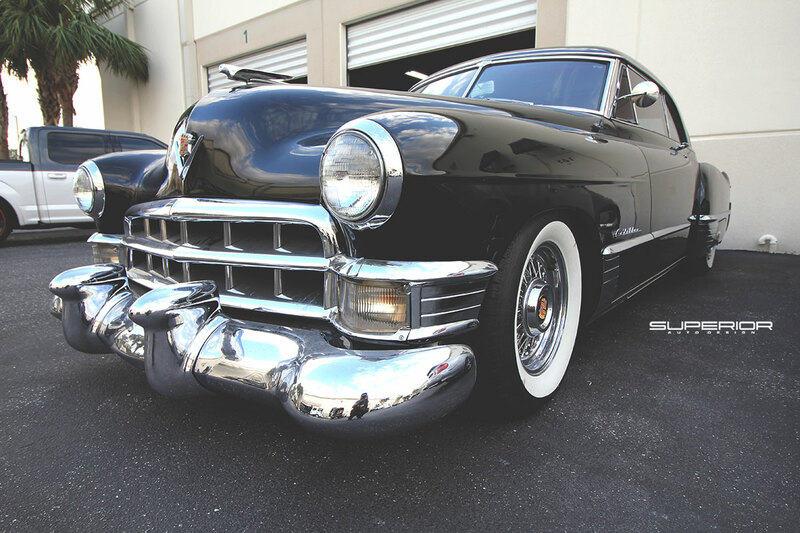 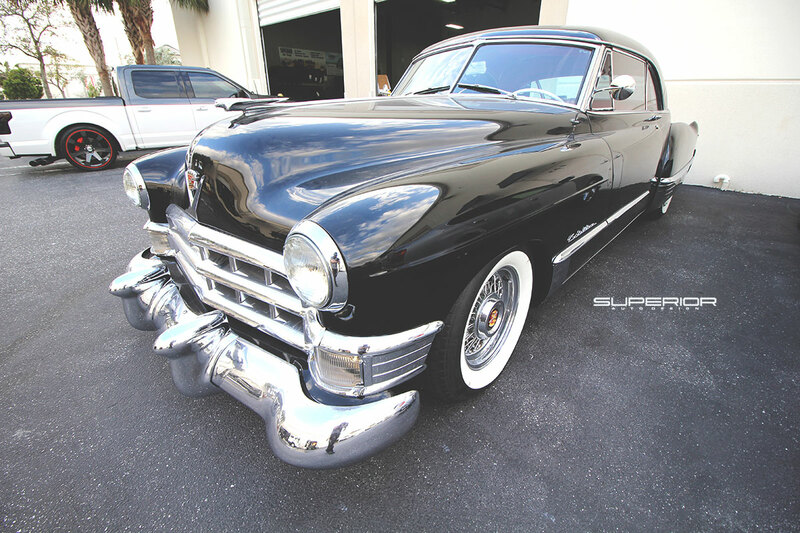 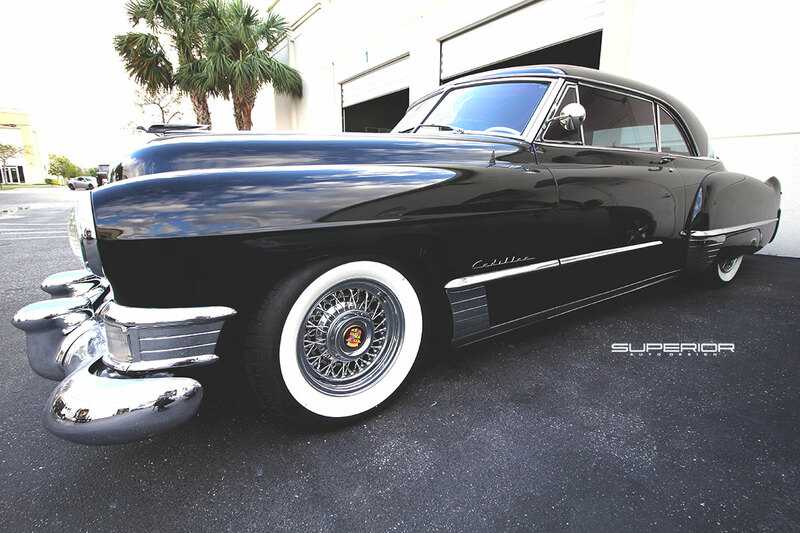 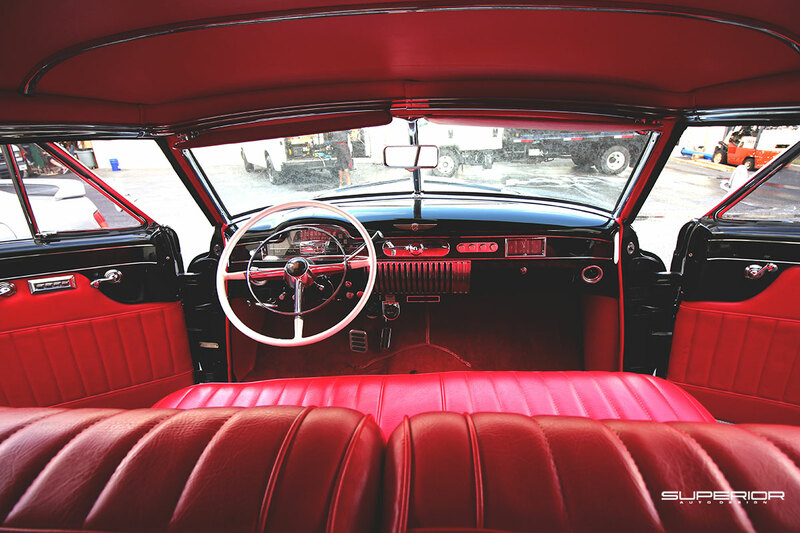 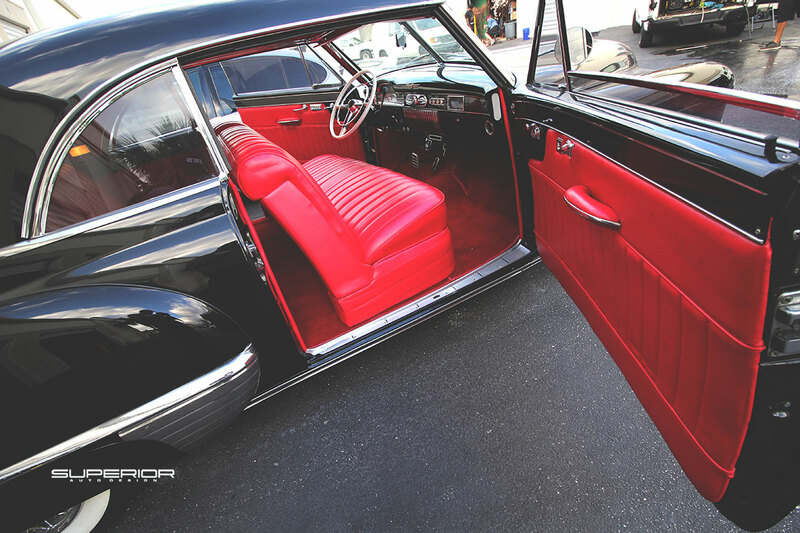 By superior|2018-07-07T19:32:43-04:00July 7th, 2018|Builds, Cadillac, Detailing, Domestic, Luxury, Wheels and Tires|Comments Off on 1949 Cadillac old school classic turning heads wherever we take her! 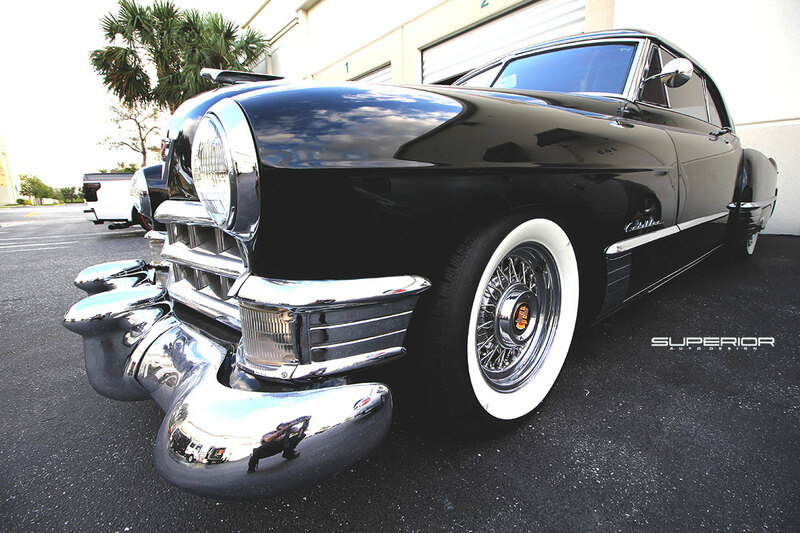 Old school classic turning heads wherever we take her! 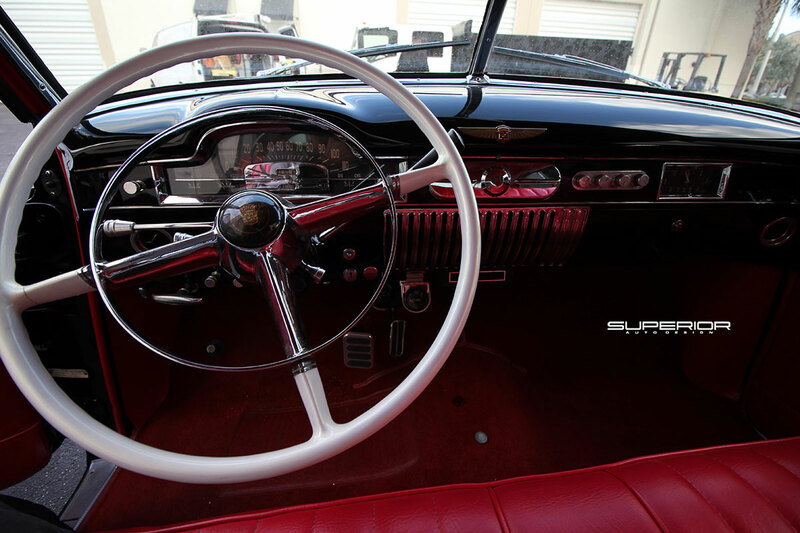 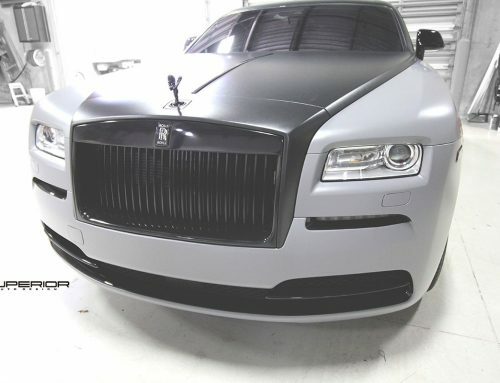 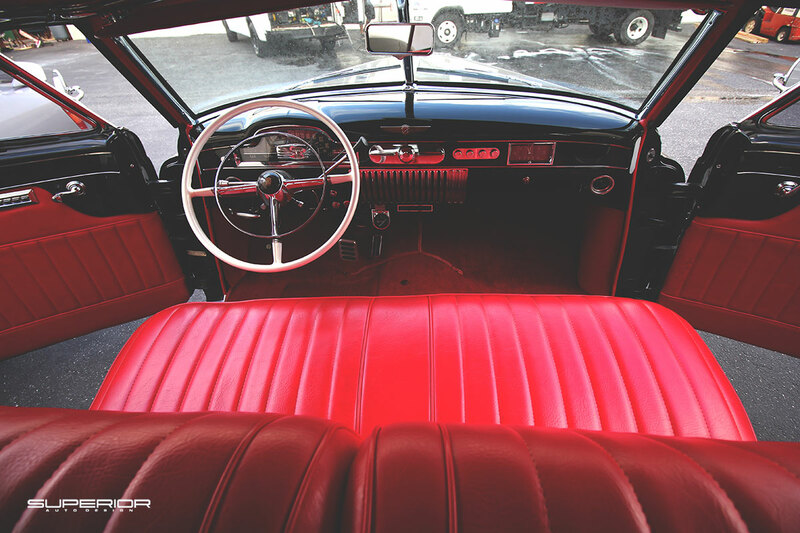 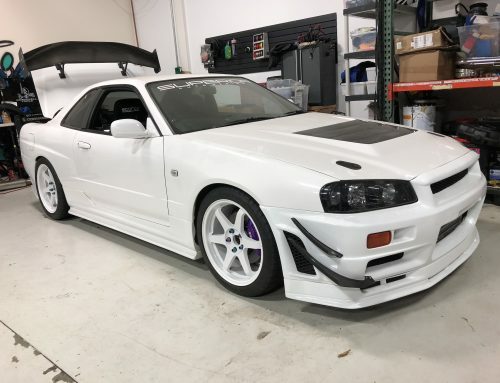 We get to work on all types of vehicles at Superior Auto Design. 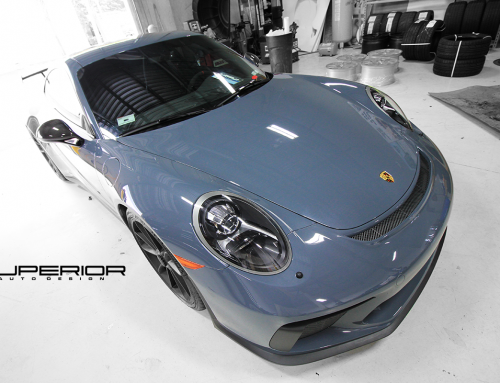 We are masters at our craft and our clients know that we can tackle any project they give us. 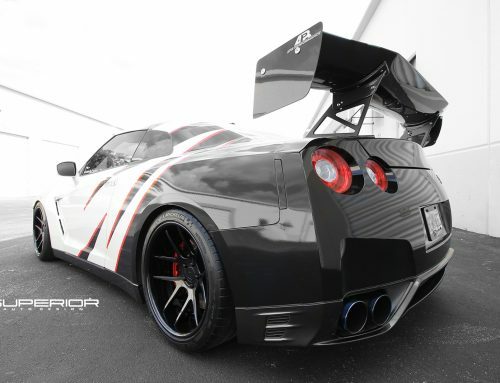 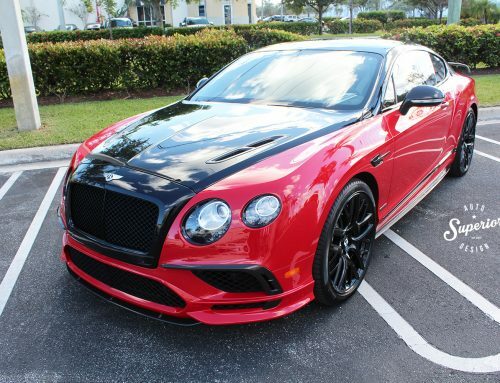 We specialize in everything automotive so give us a shout and contact us to talk about your build!